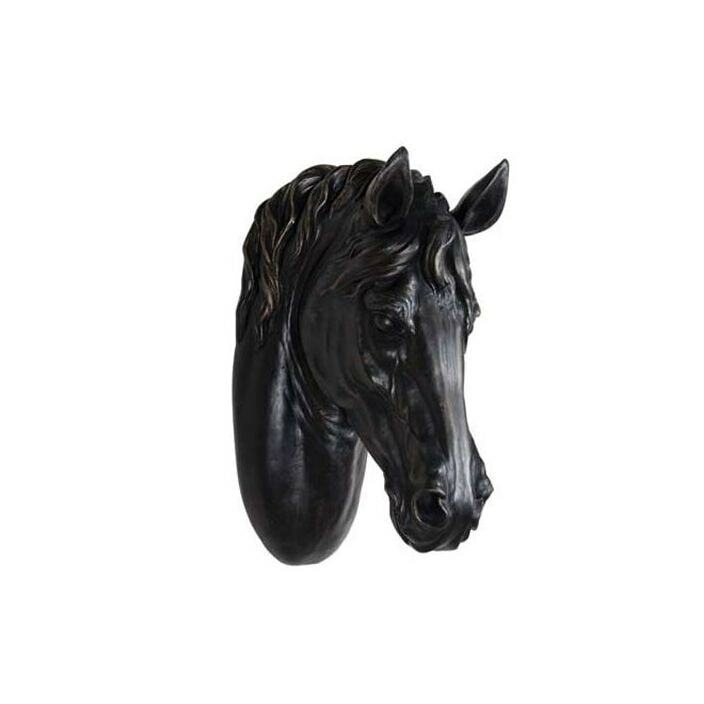 Add some elegance and ambiance to your home with this delightful Horse Head. Hand carved from natural materials this Horse Head is a solid item that reflects the quality of work we strive to achieve. The Horse Head is a lovely item that will work well in many homes.